Ciprofloxacin was studiedin vitro and in an experimental thigh infection model in mice to evaluate its efficacy againstPseudomonas aeruginosa in comparison with that of tobramycin. Thein vivo experiments were carried out in normal mice as well as mice Fendered granulocytopenic by irradiation. 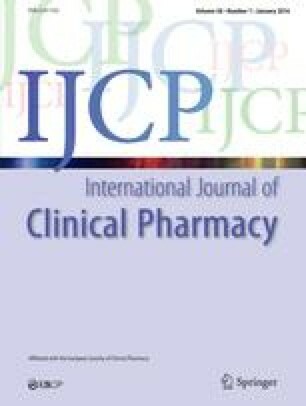 The MIC of ciprofloxacin for twoPseudomonas strains was 0.125 mg/l and 0.25 mg/l and that of tobramycin 0.25 mg/l and 4.0 mg/l, respectively.In vitro short-term growth experiments revealed that as far as initial killing rate is concerned, ciprofloxacin was 2.20 times as potent as tobramycin against the first strain and 45.4 times as potent against the second strain. Thein vivo experiments were performed by injecting the micro-organism into the thigh muscle and counting colony forming units (CFUs) after several hours of exposure to the antibiotics. The results for irradiated mice indicate that ciprofloxacin was 2.0 times as potent as tobramycin against the first strain and 37.8 times as potent against the second strain, when related to dosage. For normal mice these values were 2.0 and 16.0, respectively, which is more than would be expected from thein vitro experiments because the mean plasma concentrations of tobramycin were about four times higher than those of ciprofloxacin.